Montecoppe. From farm to table. 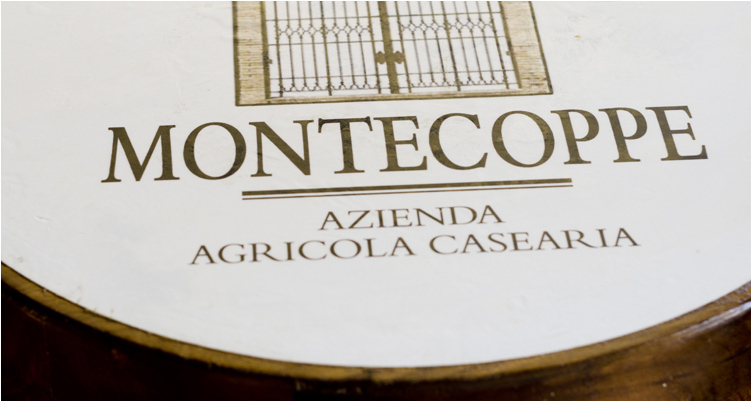 Azienda Agricola Casearia Montecoppe follows the complete food supply chain of Parmigiano Reggiano DOP within the Carrega Natural Park Forestry, a natural oasis very close to the city of Parma. 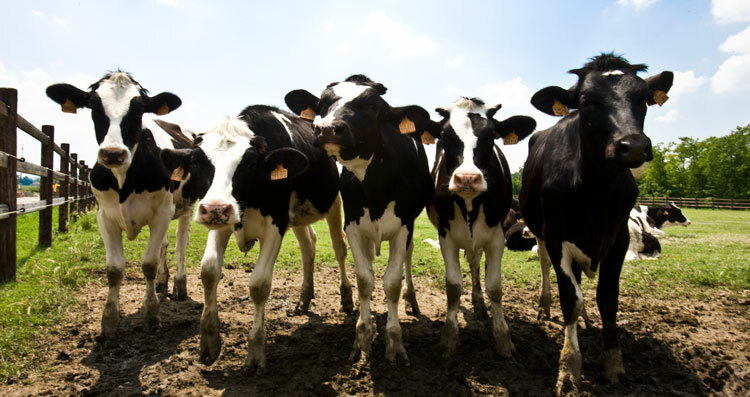 The company is a perfect example of short and sustainable chain, meaning that fodder, milk and cheese are produced and transformed into the same agricultural holding, in order to guarantee maximum control of the qualitative standards and traceability. 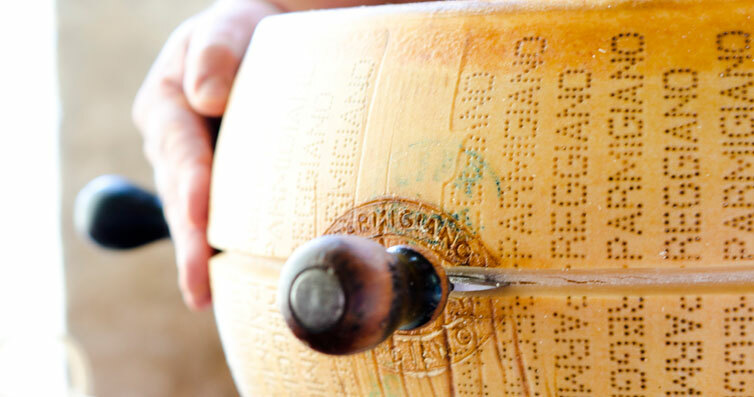 Superior quality of Montecoppe's Parmigiano Reggiano begins in the fields where fodders are cultivated for the proprietary breeding farm. 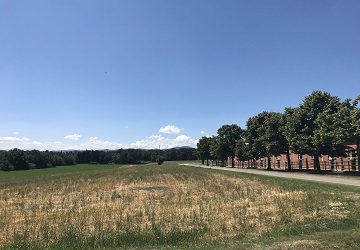 The hay, rich in spontaneous grass typical of this naturalistic protected area, confers to the milk and subsequently to the cheese a particular aromatic taste. 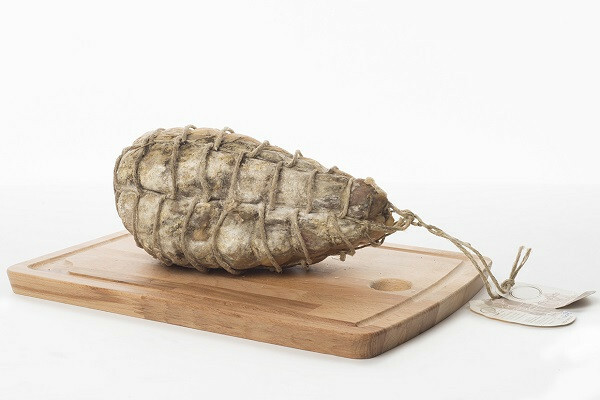 A traditional production and the existence of favourable natural conditions create an extraordinary product: distinctive aroma, intense and persistent flavour, perfect texture. Save the date! 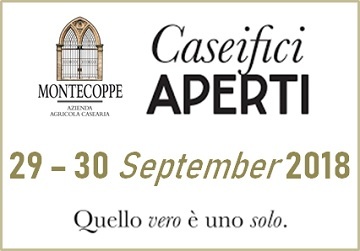 29 and 30 September 2018 Caseifici Aperti is back!! Office abd shop close from 11 to 19 August. No visit tours from 9 to 26 August. 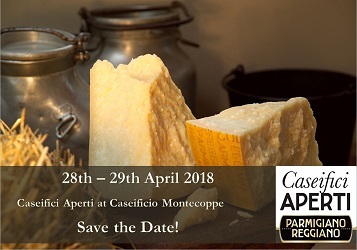 28 th and 29th April 2018 Save the date for Caseifici Aperti at Caseificio Montecoppe!! 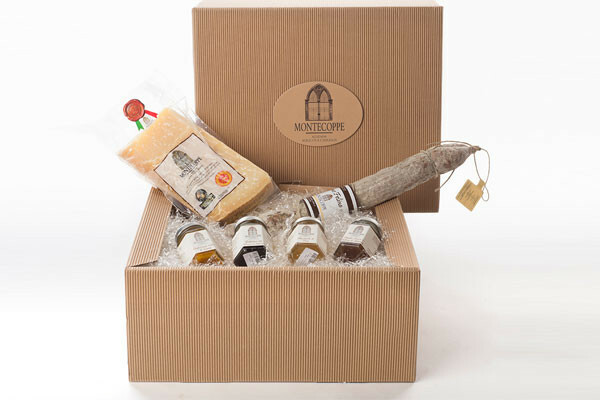 Sales Terms and Conditions regard the online purchase of products from the shop Montecoppe. 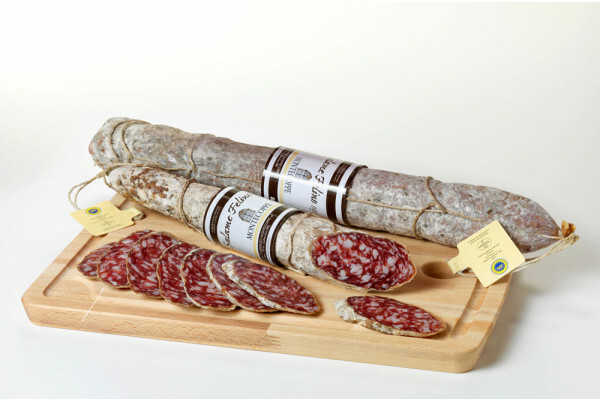 © 2015 Shop Caseificio Montecoppe. All Rights Reserved.